Mary: What did you find in the shed? 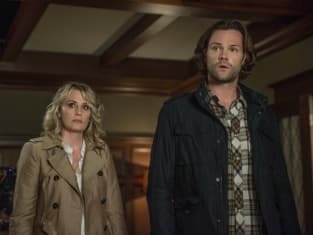 Supernatural Season 14 Episode 5: "Nightmare Logic"
Permalink: You kids have fun out there. The more we know the better we are. Permalink: The more we know the better we are.